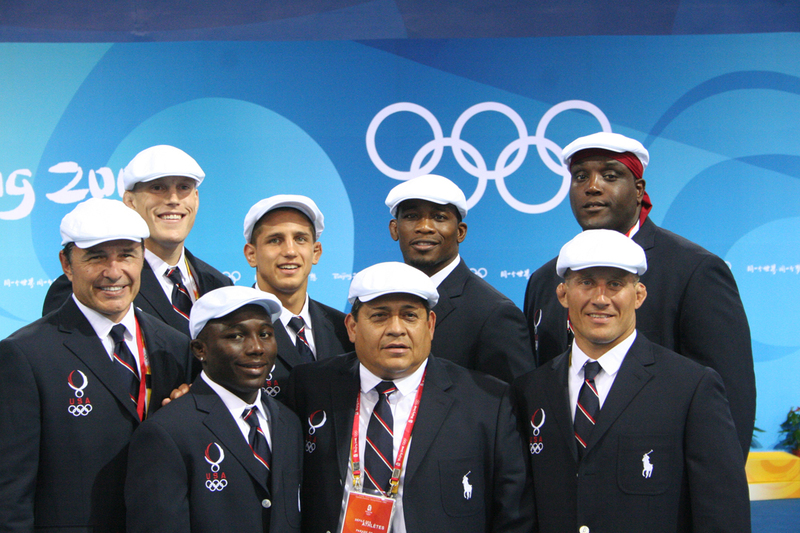 A few random photos of our Minnesota wrestlers at the Olympics. 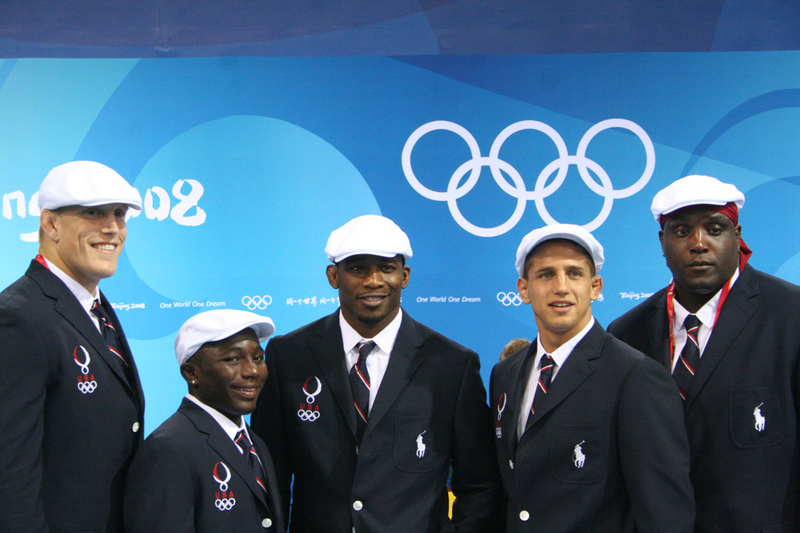 Photos courtesy of themat.com. 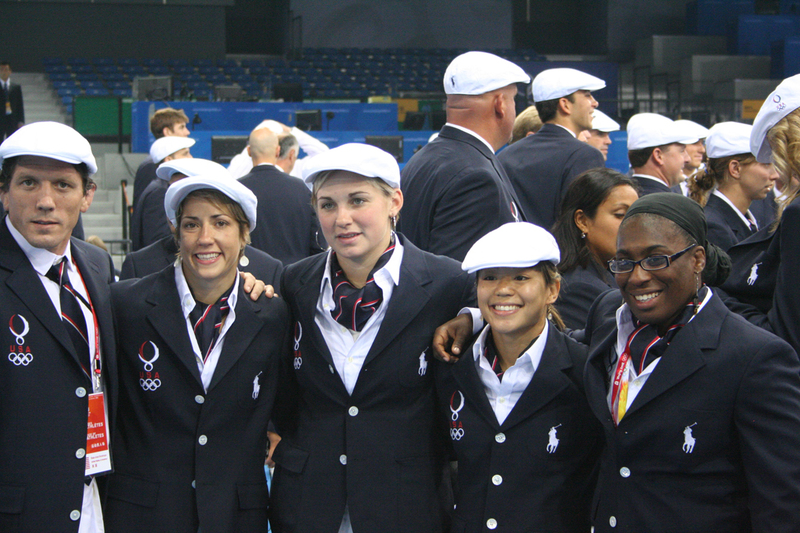 2008 USA Womens Freestyle Team and Coach Steiner. 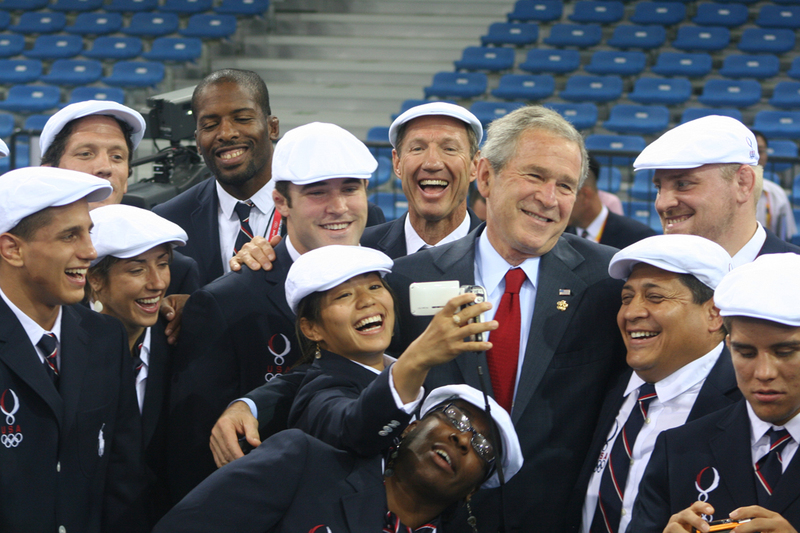 Ali getting ready for opening ceremonies. 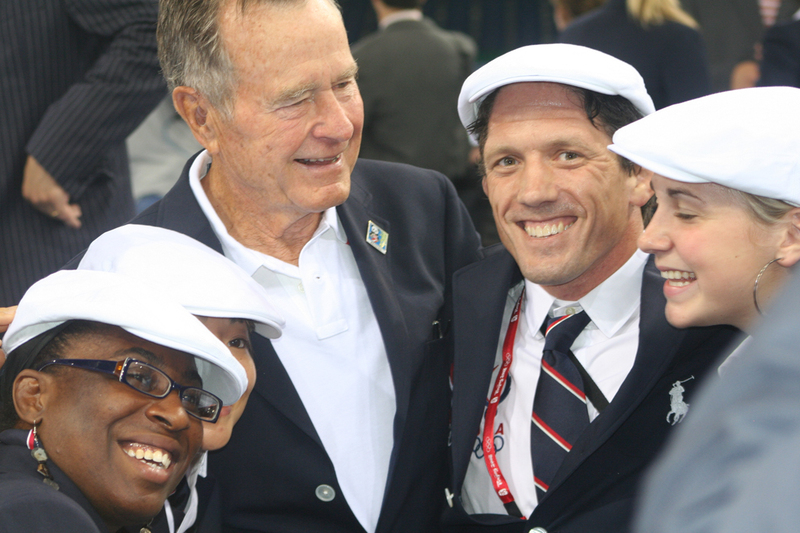 Jake and other wrestlers clown around with President Bush.